Chances are, you’ve heard about the Clean 15 and Dirty Dozen at some point or another, but did you know that this list gets updated every year? This is a list put out by the Environmental Working Group (EWG) each year that helps shoppers decide which produce items they should buy organic and which they can get away with buying conventional. Let’s take a closer look at what this list is all about. This list is created to help shoppers avoid pesticide exposure by choosing the foods that contain the least amount of pesticide residue. The Environmental Working Group puts out a shoppers guide each year that you can download online to make shopping for your produce easier! If you are looking for ways to reduce your pesticide exposure, while also saving money not having to purchase all of your produce organic, then following this guide may be super helpful! 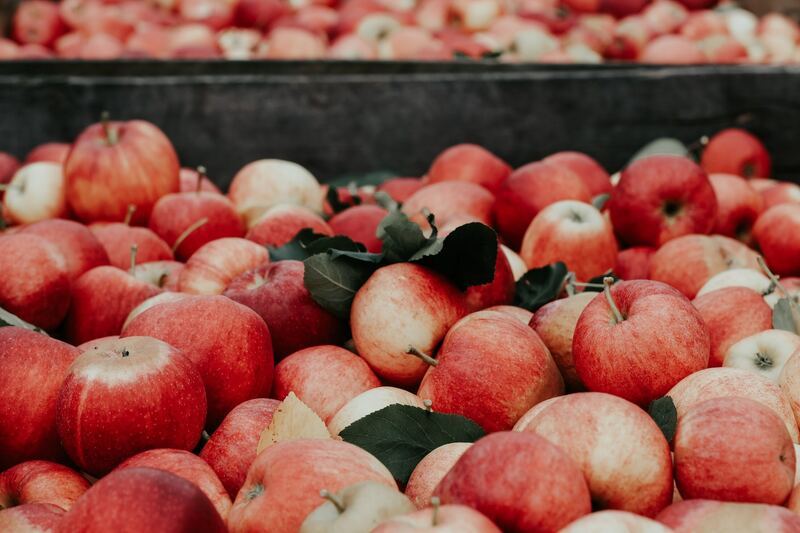 Let’s take a look at what foods found their way onto the clean 15 list and which ones are on the dirty dozen list for 2019. If you are looking for a go-to guide that will tell you exactly which produce should be purchased organic in order to avoid pesticide exposure, but you also want to know where you can cut corners and choose conventional, then the Clean 15 & Dirty Dozen list will serve as an excellent tool. You can check out the updated 2019 list on the EWG website here.